In order to be successful, both the rookie real estate investor as well as the veteran needs to continue to implement strategies to improve their business. There is always a way to sharpen your skills to create more success. One of those necessary implementations is goal setting. As a full-time Canadian real estate investor, we must be very aware of the types of mortgages that we take. During our time as an investor, we will do deals where we do not take the mortgage ourselves. In other words, we may joint venture with someone who does the qualifying. We will, however, be doing deals where we do have to get a mortgage. We will continue in our series of Mortgage jargon. As full time Canadian real estate investors, we need to utilize the following definitions as part of our everyday language. This is a document that outlines the legal and financial state of a condominium corporation. When a condominium corporation is formed, and goes on for a period of years, they have certain legal outlines and an annual (if not monthly) financial statement that is created by its members. If you are getting into purchasing a condominium project, you must understand the state of it financially and legally by getting an Estopple certificate. 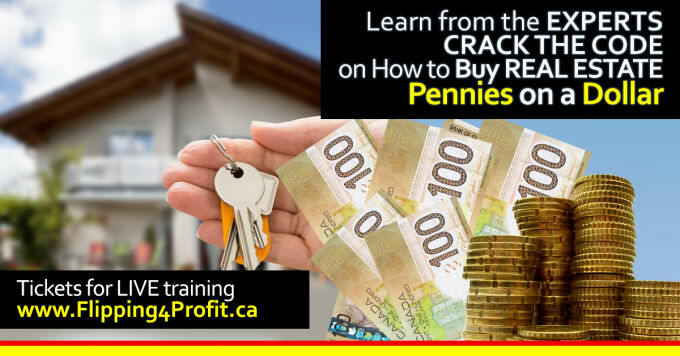 As a full time Canadian real estate investor, we need to everything we can to create business for ourselves that is outside of the conventional method of buying a property. 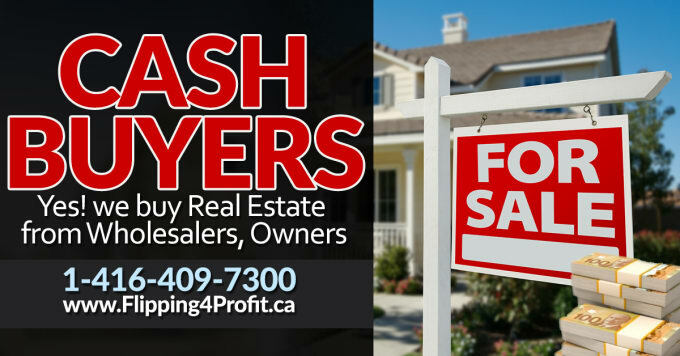 This typically is purchasing property with our own money witch includes an exit strategy of either becoming a landlord or fixing property up and selling it. This is buying yourself a part time job which usually includes a full time job time requirement. 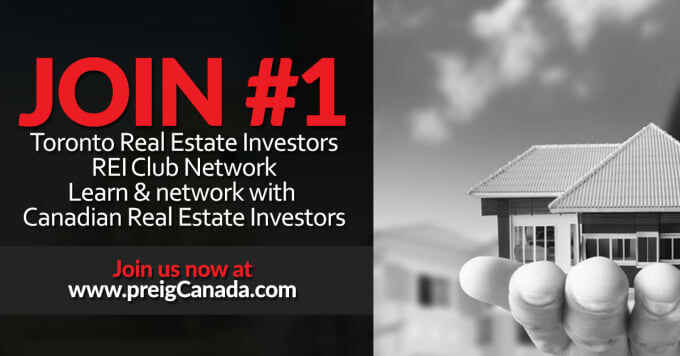 To become a successful full time Canadian real estate investor, we must have a master plan in place. This master plan must outline our goals in terms of acquisitions, financial goals and related time lines. 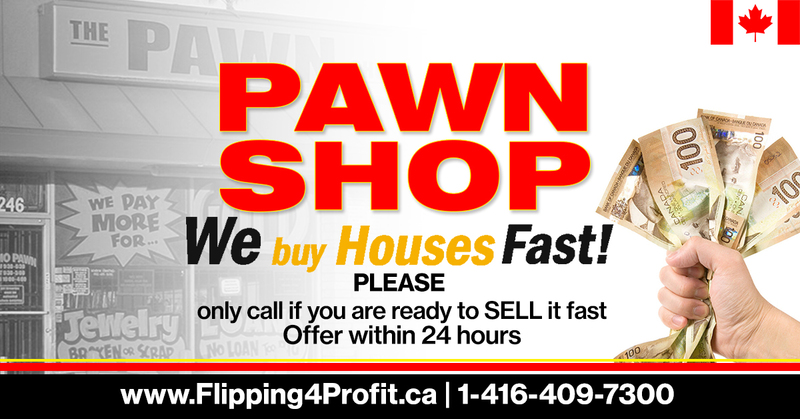 As a full-time Canadian real estate investor, we are continuously developing systems to improve our business. Throughout your career you will be involved in deals that are both conventional as well as non-conventional. The latter is what really makes what we do a real business. That said, cash flow is an important part of our regular passive income. To receive this we often have to become a landlord.